Chances are you recognize Stanley’s legendary vacuum-sealed thermoses, mugs, flasks, and more. 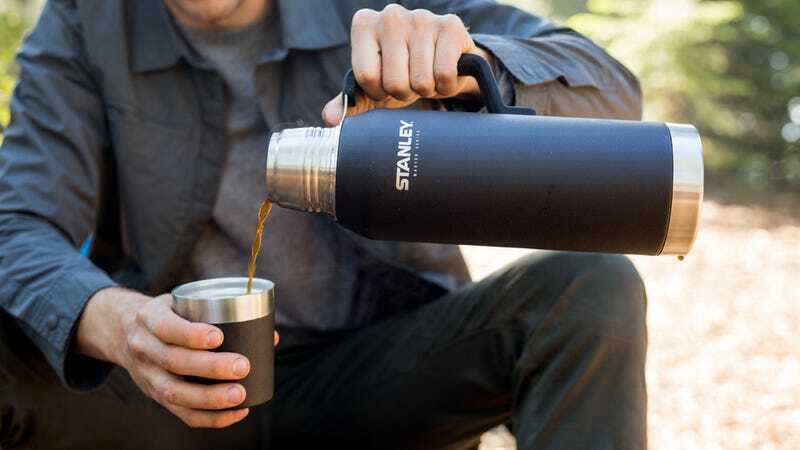 Rising from humble origins to become the go-to insulated thermos for over 100 years, you can get all of the Stanley products (from $18) on Huckberry at 35% off with promo code stanley35. Get equipped for outdoor adventures or your daily commute and shop Stanley at 35% off today.